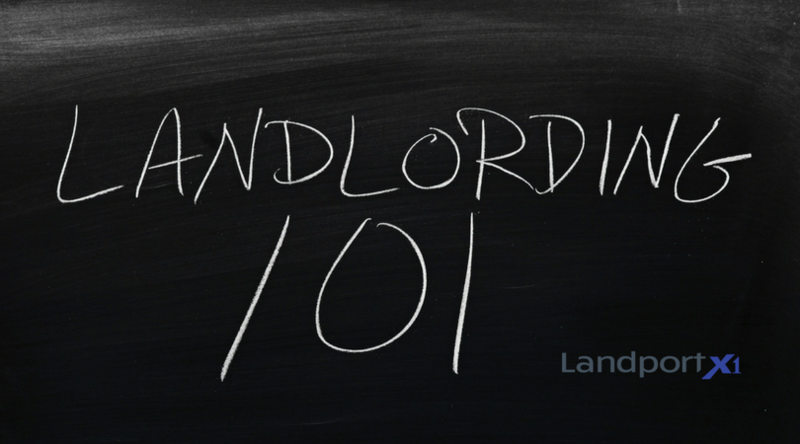 Why Are Proper Tenant Management Systems Essential for Landlords? To run a successful residential (or commercial real estate) property, it is essential to use an effective tenant management system. Here’s why! Are you looking for a way to transform how you run your commercial property? As a tenant manager, you’ve got a lot on your plate. Whether you manage an extensive property or a small commercial area, it’s important to stay organized so that things run smoothly. One of the best things to invest in for effective tenant management is the right software. A management system can work wonders for your busy schedule and help you stay on top of issues as they arise. Read on to learn 8 different reasons about why tenant management software is essential to your business. Not all of these may pertain to you or your business needs at this time, but we find everyone fits into at least 80% of these benefit buckets. When it comes to property management, there are tons of documents and papers floating around. There are lease agreements, expense sheets, invoices, and beyond. It can be difficult staying on top of all of these documents, especially when most of them should be stored securely and be kept confidential. 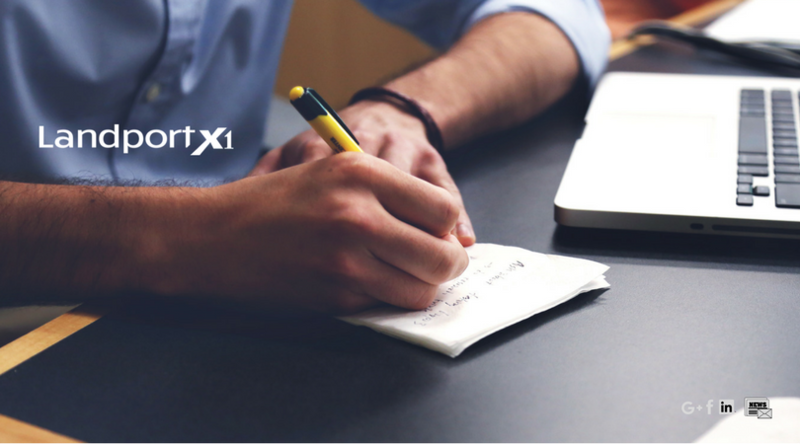 A tenant management system is the solution you need for effective document management. Many software solutions offer effective and secure storage of documents for every tenant and property. You’ll be able to safely access digital copies of these documents whenever you wish, print them, make copies, and more. What’s more, you’ll be able to transfer documents to tenants in the blink of an eye; if necessary. A management system is essential because of its cloud storage solutions. A tenant management system is designed to help make all parts of managing easy. Effective management means effective communication–management systems give you just this. Management systems improve communication between property owners & managers, employees, and tenants by making documents, work order tickets and messaging accessible to tenants through one portal. Enabling tenants to make reports on maintenance and other issues easily will improve cooperation and expectations between all parties. Some software systems are developing technology to allow tenants to post short videos or photos of property damage to their portals so property managers and/or contractors in the field can visually inspect property issues as they arise. Whatever comes up, you’ll be able to view these communications quickly and stay on top of any issues that arise. Better communication means happier tenants, too–and fewer headaches on your end. A tenant management system can also go a long way in easing the payment process. With many property management software solutions today, tenants are able to make payments of any kind through a secure and easy portal. The software will also keep track of receipts and transactions so property managers can have all of their financial data in one secure place. Tenants also appreciate the convenience of paying bills online rather than having to go directly to the property management office or post office to put a check in the mail. A management system can also act as a crude accounting solution; with all the basic numbers at the fingertips of those who need them. Everything is organized according to tenants to make accounting a bit easier. A tenant manager lives and breathes data. They have to stay on top of finances, tax numbers, tenant information, and more. The good thing about a tenant management system is it gives the user this data in a secure and accessible place. But it also provides data analytics features that help analyze essential data collected; enabling the user to get a quick and easy overview of property data so they can plan for the future. Management systems provide 24/7 access to this data; allowing users to make informed and strategic decisions at any time. When it comes to tenant management, time is everything. It’s important to be efficient with all transactions and take care of any issues that arise in a timely manner. There are always ways to boost company efficiency, but it may feel difficult for a tenant manager with so many properties to stay on top of. A tenant management system can save valuable time and help property managers prioritize critical issues first. Digital storage goes a long way in maximizing efficiency. Managers can collect necessary documents and information from tenants without having to appear on their doorstep. Managers are also able to get data on maintenance issues without having to pay a visit to a property. Management software streamlines interactions so property managers and maintenance workers can spend more time doing what needs to get done. The security of leased properties is essential. With some management software on the market, security features can empower property owners to know what’s happening at properties at all times. Some management systems include emergency reporting solutions, and some include communication portals that can directly inform managers of any urgent issues that arise. These software solutions can provide valuable peace of mind. A management system can streamline general business operations. It can also give tenants the option of convenience when it comes to paying bills, reporting on damage or maintenance issues, and communicating with property owners, management and workforce staff. The more you can make your tenants’ lives easier, the more pleasant the relationship will be and the easier it becomes to not only fill vacancies, but retain tenants in lease longer. Like most businesses today, prospective tenants are turning to the internet to read reviews about prospective rental spaces. They’re not only looking at features and amenities of a property, they’re looking for feedback on the cleanliness, safety and security, and general maintenance of a property. Empowering tenants with a powerful work order maintenance software or property management reporting app it will go a long way in helping to build a positive reputation for being an effective and responsive property manager. This is important when looking at goals to growing a tenant base and reduce turnover. Management systems come in all shapes, sizes, and costs. Some managers invest in software that they lease per month or year. Some pay on a scale of released features; example… not all property owners and managers require a payment portal option or security monitoring as they have these services covered elsewhere, so opting for a strong work order management solution may be the best solution. Regardless of the selected system, managers should be confident they’re investing in an effective management solution. Pricing should not be the only concern, but cost-effective management software solutions are not rare, but the bigger picture is, as a property owners leasing residential (or commercial) space, a sound management software solution is also a key investment towards making tenants and staff happy. So, Why Do You Need a Tenant Management System? As a tenant manager, you don’t have to do it all alone. A management system is the solution to keeping communication lines open, securely managing data and documents, and staying on top of maintenance issues. Tenants will appreciate an effective and easy way to communicate and report concerns, and property management staff will appreciate having the property data needed and organized at their fingertips for better proficiency. Choose a management system today to start streamlining your property management and work order maintenance goals. At Landport, we understand the value of work order management. We’ve been leading figures in this industry for quite some time, and are here to help you maximize your company efficiency. Start a conversation today to learn about the management solutions we offer.